Right now it is that time of the year when one leaves the Barcelona Beer Festival behind and realises that the world has not stopped in the last few weeks. After the usual three weeks long mental disconnection with reality, I sadly come upon the bad news of the death of Pièrre Zuber, owner of Délices et Caprices in Brussels. "People like Pièrre perform an essential work for the dissemination of beer culture"
It was the summer of 2015. Within the framework of the European Beer Bloggers Conference, I visited his shop in the capital of Belgium, located at a reasonable distance from the most wildly touristy streets of the city. We were in the middle of a pub crawl with several fellow beer enthusiasts from every corner of the planet, and I remember how the place did not impress me much at first: small space, reserved selection of mostly -99% - Belgian beer, and without apparent surprises. Everything changed when, once seated, Pièrre and his wife welcomed us with that huge smile on their faces. 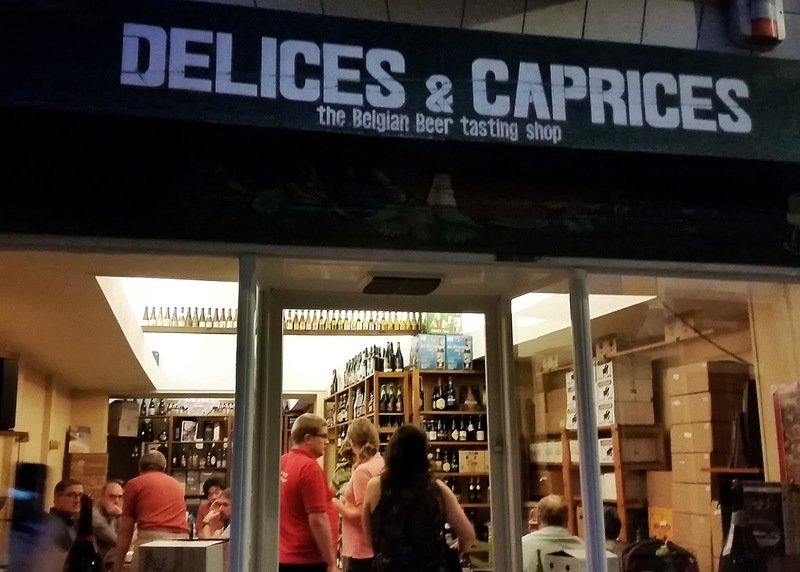 After telling us a brief story about themselves and their place, they gave us a little insight on their business model, practically based on guided tastings to groups and a careful, not extensive, selection of beer -unlike what they did at the beginning-. We were then able to drink a couple of Girardin varieties, out of a bag-in- box. It was then, while enormously enjoying the contents of my glass and the company, that I understood the enormous attraction of that place. The differential factor that placed it on the map were the people behind the counter, of course. 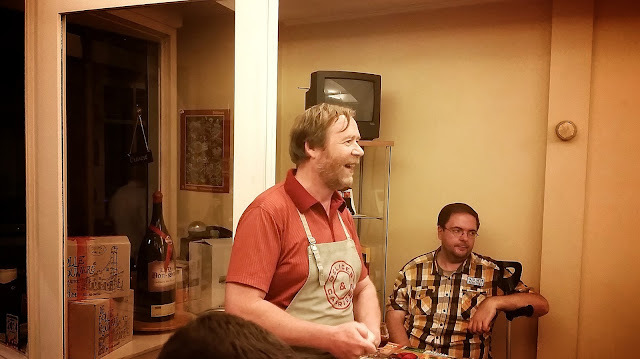 In the brief notes that I took I emphasised the authentic passion they transmitted, and their eagerness to spread the virtues of Belgian beer. They are, no doubt, people who have done a great field work in the dissemination of beer culture. With this retrospective look on that magnificent visit, I toast to Pièrre’s memory: in his honour, to his family, and to the great work performed for more than 20 years from that small, cozy establishment. People like him are key to a beer scene. He will be missed. Was lucky enough to meet Pierre last December. A great man and champion of Belgian beer. It will take someone with huge passion and enormous charm to take up the mantel. Indeed. Thanks for your comment, Robert.